Warner Bros. has released the first TV spot for The Hobbit: An Unexpected Journey, director Peter Jackson's return to J.R.R. Tolkien's Middle Earth. The half-minute offering features narration directly from the original J.R.R. Tolkien novel for the film finding Bilbo Baggins (Martin Freeman) continue his journey to reclaim the lost Dwarf Kingdom. The film is currently still in production, and it was recently announced that it will be split into three parts. The first, An Unexpected Journey, will feature familiar faces from the original Lord of the Rings trilogy, like Ian McKellen, who reprises his role as Gandalf, Cate Blanchett as Galadriel, and and Andy Serkis as Gollum. 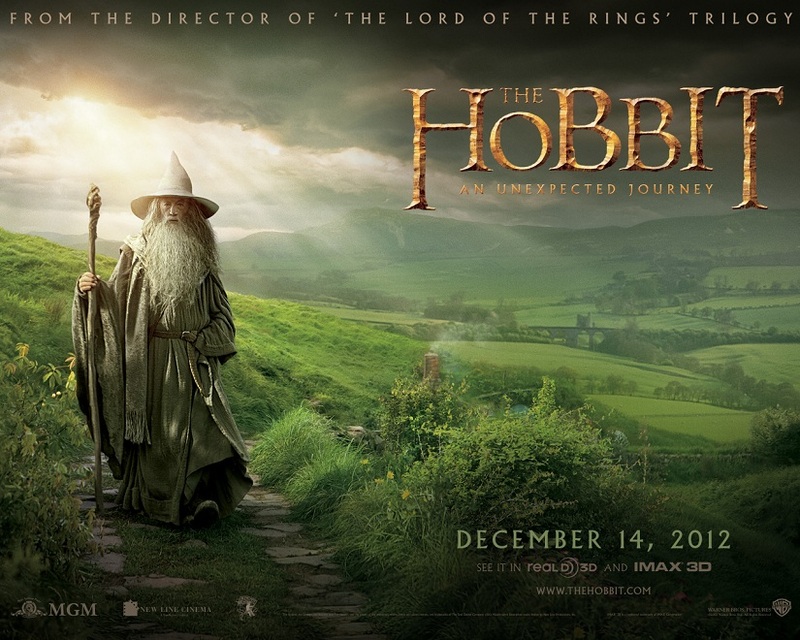 The Hobbit: An Unexpected Journey comes to theaters December 14th, 2012.